Make promotional videos with eye-catching visuals. Best free promotion video creator to make your business stand out on social platforms. Make everyone a video creator if you want to be. Animiz ensures drag-and-drop functionality to make professional, shareworthy marketing videos. You will execute big plans and have rewarding results even you starts small. With infinite canvas, simple editing interface, animation editor, recorder and image editor, this tool will be your ideal choice to have promotional strategy and perform well on social media. 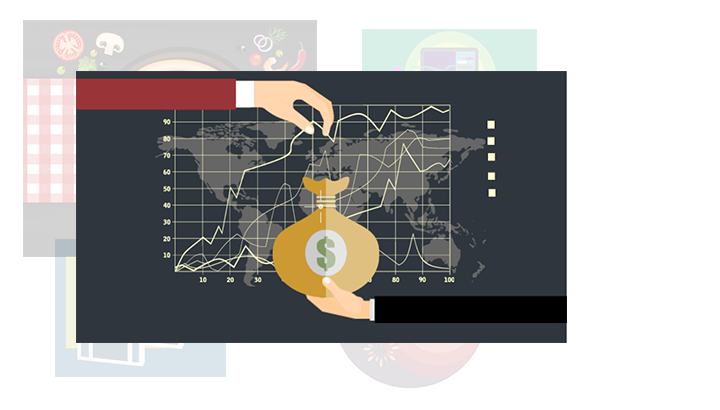 Gorgeous marketing video animations design will make you well-known online. 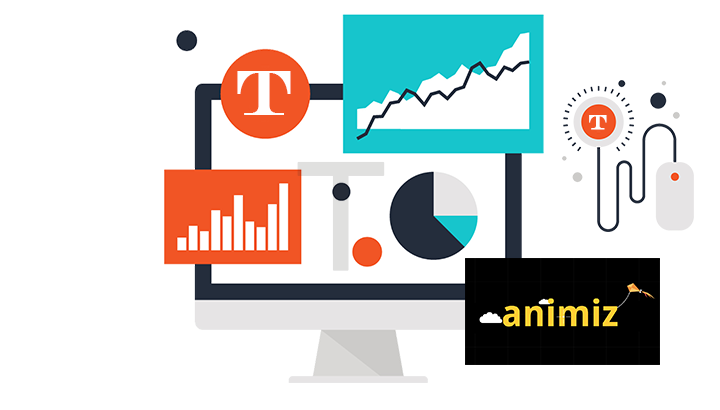 The easiest way to create marketing, promotional, explainer videos within minutes by Animiz. You are able to utilize hundreds of pre-built scenes to decorate videos, including animated scenes and static scenes (countryside, fantasy, festival, health & medical, modern, indoor, outdoor, natural and others). You can freely choose these scenes that fit your main contents, then customize them with your own text, images, shapes and more. Besides, you can also allowed to change their presenting orders for better presenting results. Of course you can fully edit your text in marketing videos like adjusting its layer, rotation, size, color, text leading, alignment, bold or italic. To make your marketing videos stylish and unique, you can use your own fonts for decoration. Animiz promotional video creator allows you to install beautiful fonts for betting designing words. Moreover, adding shadow and WordArt for your text can focus audiences' attention at the first sight. Your text will be persuasive and eye-catching to impress audiences. Create high-definition offline videos in .mp4, .mov, .wmv, .avi, .flv and .mkv, 6 different types will bring your promotion activities effective results. Flexibly publish marketing videos as 576P, 720P, 1080P based on your need. Definitely, you can make your animated videos a custom publishing size. As you input a width size, it is automatically change the height of your videos. 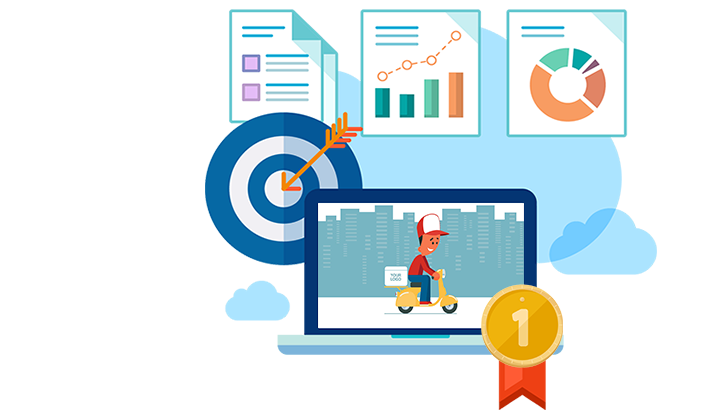 Animiz promotional video creator software gives the opportunity to stand out among big promotors online, you will be the most competitors in the campaign. 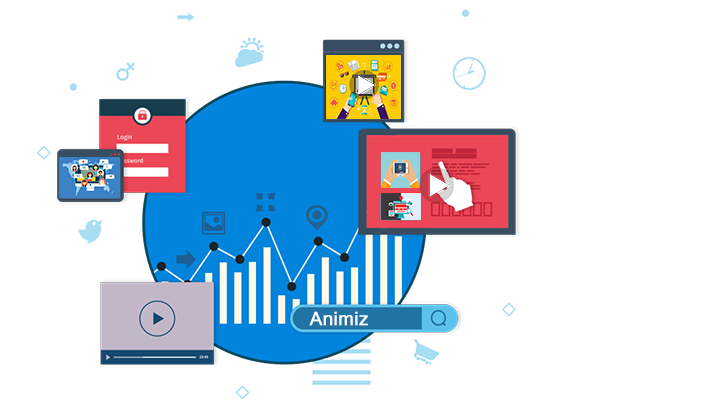 Download Animiz freely, start creating marketing videos with blank scenes or online templates. Utilize hundreds of pre-built scenes (animated and static scenes) to decorate video contents. Easy drag-and-drop functionality to fully customize video contents in infinite canvas. Edit lively animation effects (entrance/emphasis/exit effects) for those contents in multi-track timeline. 6 different marketing video publishing types will bring your promotion activities effective results.